Camillia R. Brown has been with Lenox Hill Neighborhood House since 2018. 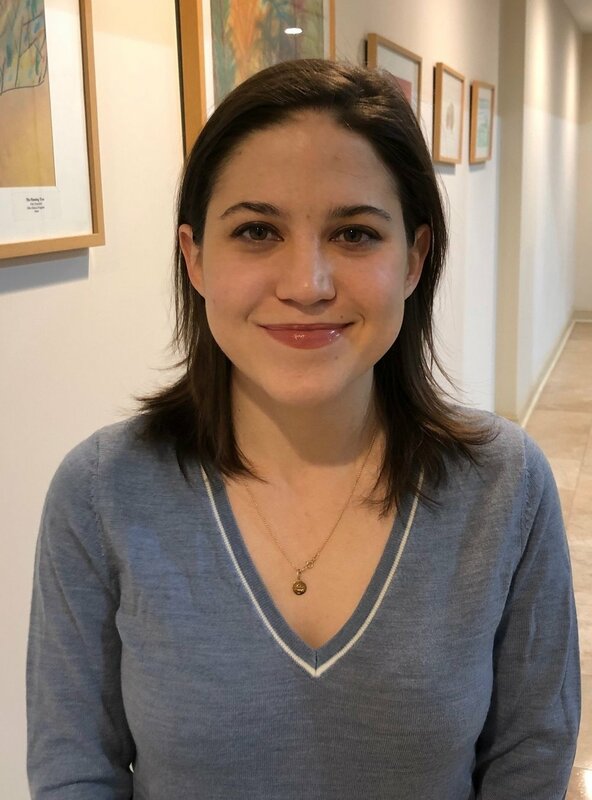 Previously, Camillia worked as an Americorps Member at Communities in Schools in New Orleans, a Correspondence Aid at Baha’i World Centre in Haifa, Israel, and as a Legislative Fellow at the New York Civil Liberties Union. She is a graduate of Emory University and received her MSW from Columbia University School of Social Work. She also holds a JD from Brooklyn Law School.